who eats my flesh and drink my blood lives in me and I live in him. The people of the Old Testament had God living in their midst, walking with them on their journey, feeding and nourishing them with the gift of manna from heaven. Jesus walks with us, not looking on from afar, journeying in communion with us  living within us, as we eat and drink the gifts he extends from the Last Supper. And as <?xml:namespace prefix = st1 ns = "urn:schemas-microsoft-com:office:smarttags" />Saint Paul reminds us, our communion with the One Christ is also a communion with each other  God lives in us as the Church, as we become His Body. 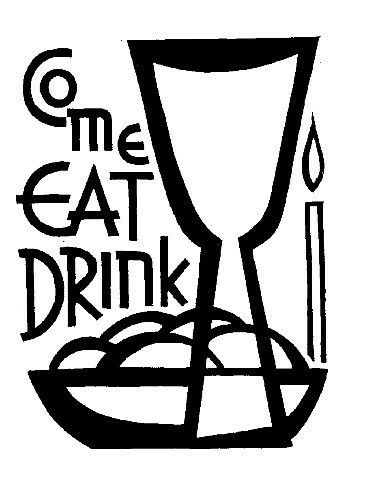 We believe that the eucharist is all about our relationship with God  Jesus gives himself to us to eat and drink. This was also represented in the Old Testament, where the people professed faith in a God who had fed them on their journey. These words are a proclamation to the people: Moses is reminding them of the gift of God. 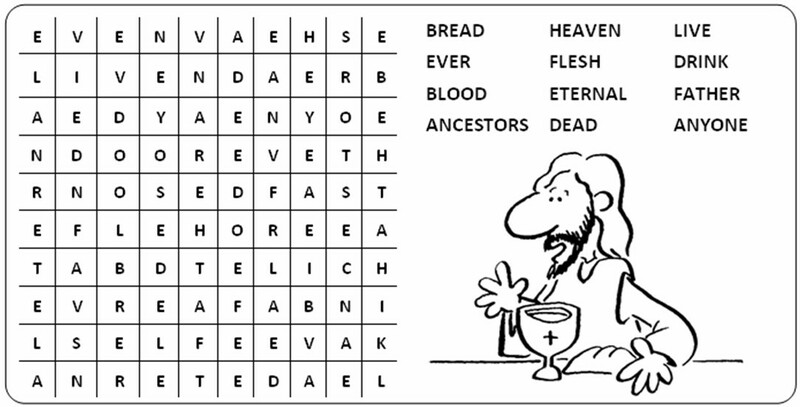 Ensure that you emphasise the references to manna and hunger, since that is the reason for this reading today. Moses uses some dramatic imagery to describe the journey through the wilderness  take the second paragraph slowly, so that people can catch the somewhat unusual images. Such an abrupt selection! And yet how full of meaning! Be very, very careful that this reading does not just disappear in a breath! It would be easy for the congregation to miss these few words. By reflecting on their meaning and importance, the reader should be able to deliver them in a way that grabs the attention of the congregation. First, read slowly, pausing frequently to make sure a concept has been delivered. The first sentence has an almost poetic balance  split it into four parts. The second sentence is not just from the past  it also refers to the gathering around the altar today: if you can look at the congregation when reading though there are many of us, it will help the effectiveness of the Word of God proclaimed in your parish this day.